State tests are asking students to give a written explanation of how problems are solved using precise language. This is big work and the sooner we get students started the better. If students do the work, they are more likely to explain it, if they can explain it, they can write it. I have found that when students use their prior knowledge to solve a problem it makes more sense to them than if they are copying someone else’s procedure. Using prior knowledge to solve problems empowers students to be independent problem solvers and it also empowers students with the tools they need to talk about their work. When working in classrooms, my first question to students is almost always, “Can you point to your work and explain what you did?” This teaching move is subtle, but effective. It requires students to closely examine their work, explain what they did, and why they did it. Students orally rehearsing their process makes class presentations go smoother and it paves the way for writing to occur. 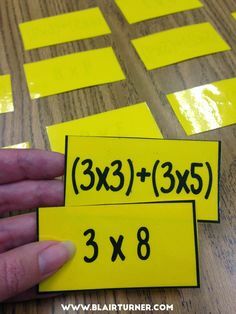 Giving students multiple opportunities to orally rehearse their process for solving a problem, helps to solidify and clarify their thinking before writing it down in words. When you notice that a student is done solving a problem, ask them to point to their work and explain what they did. Then, ask them to write what they said down. This may be challenging at first. 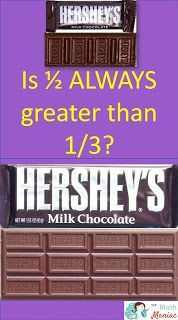 Many students are resistant to writing about math, especially the students who have memorized the facts or can calculate numbers quickly in their minds. As important as it is to solve a problem, it is equally important to be able to communicate one’s thinking to others. The ability to use words to articulate oneself is often an underdeveloped skill in students. For many students, the majority of their class time is spent listening to an instructor, perhaps nodding along, or taking notes in a journal. Students rarely get the opportunity to participate in conversations about mathematics. Students spend a lot of their time responding with one word or short answers, or listening to more confident and talkative students share their ideas. Limited opportunities to talk impacts students’ ability to process new information, practice their conversational skills, use academic language, and it also limits the ability of teachers to assess the needs of their students. Create a whole class written explanation of a mathematical model. 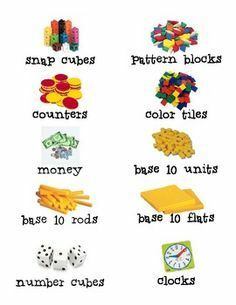 Some students are ready to begin writing about math before others. If I see a student is done solving problems quickly, I invite them to begin writing. The remainder of the class may need a little more support with getting started. When this is the case, we do a whole class math writing model. I then ask the class to turn and talk about what they saw me do first. After a few moments of discussion, I ask for volunteers to explain what I did first. After we arrive at a general consensus, I write down my first step. We continue to discuss what I did step by step (we turn and talk, come to a general consensus, script the next step). 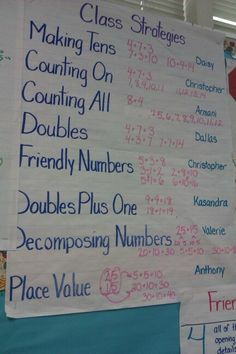 This anchor chart remains up on the wall for all to see. After repeating this process over the course of a few days, more and more students are prepared to write about their own work using the words first, next, then, and last. Be ready to refine and revise your writing. My first goal with mathematical writing is to get something on the paper. If I can get students to write something on the paper, I can always get them to add on to their writing or refine it in some way, but first I’ve got to get something on paper. If a student writes, “I used tools.” I ask them to add in which type of tool they used. If a student writes, “I cut up the pieces.” I ask them what mathematical term also means cut up (divided). After that I expect the student to use the word divided as opposed to cut up. I also frequently revise my own writing in front of the class by adding on or changing just one thing so that they see that all writing can be improved upon. I am always looking at what each student can currently do and then giving them specific individualized prompts to help clarify and elevate their writing. By the end of the year, you should have masterpieces. Lastly, one of my favorite things to suggest for homework is analyzing the work of others. Once a week, I select one student’s work. I remove the name and photocopy enough pages for the entire class. The class is instructed to analyze the student’s work and write a paragraph explaining the student’s strategy. 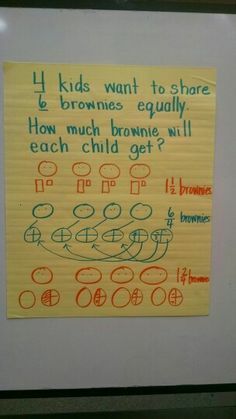 This process is beneficial for multiple reasons: 1) since it is a problem that all students have seen before they get the chance to closely analyze the work of someone else and see mathematics from a different perspective, 2) if there is a strategy or idea you are hoping others will try, this is the perfect opportunity tointroduce it, 3) if a student has to explain another student’s work, then they really have to understand it, 4) parents can not interfere with the process or teach a procedure for it too soon, since the focus is on analyzing and explaining, 5) students are excited when their work is shared, 6) you do not have to create any extra work, the students do it for you.